3d Rendering Of A Fire Extinguisher Hanging On Brick Wall. Stock Photo, Picture And Royalty Free Image. Image 52484985. 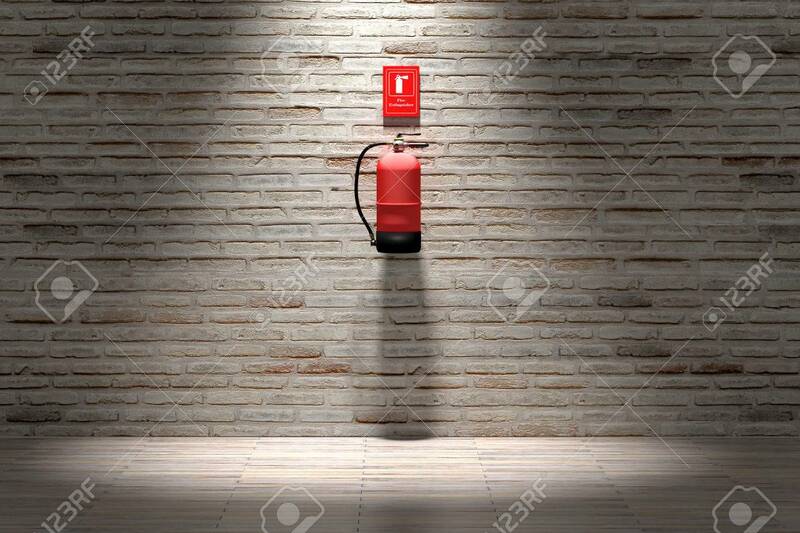 Stock Photo - 3d rendering of a fire extinguisher hanging on brick wall. 3d rendering of a fire extinguisher hanging on brick wall.